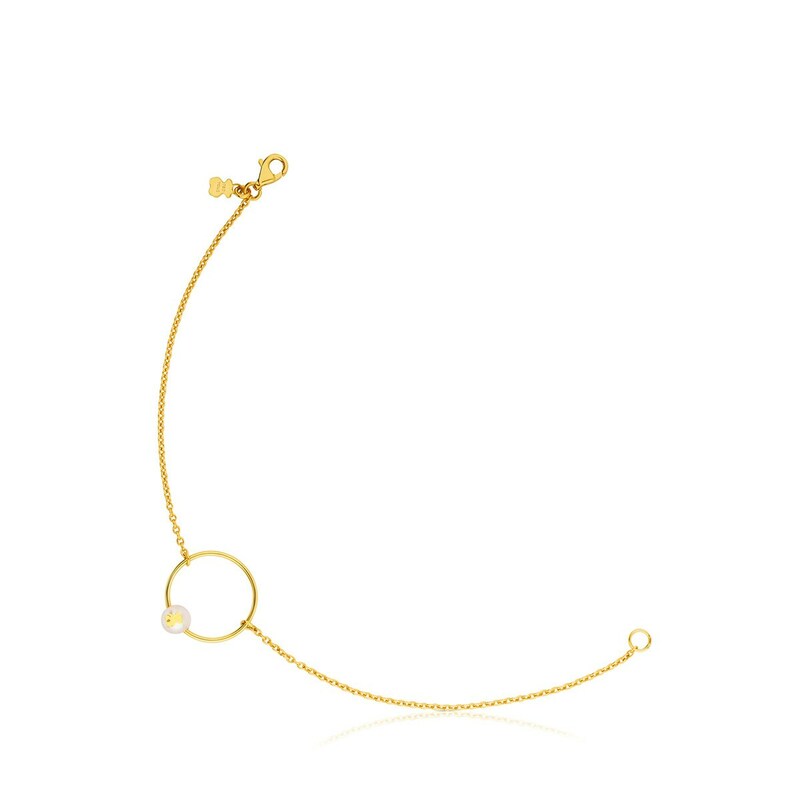 A bracelet that'll highlight your elegance in the sweetest way. Perfect for adding a touch of sophistication to your most laid-back looks. 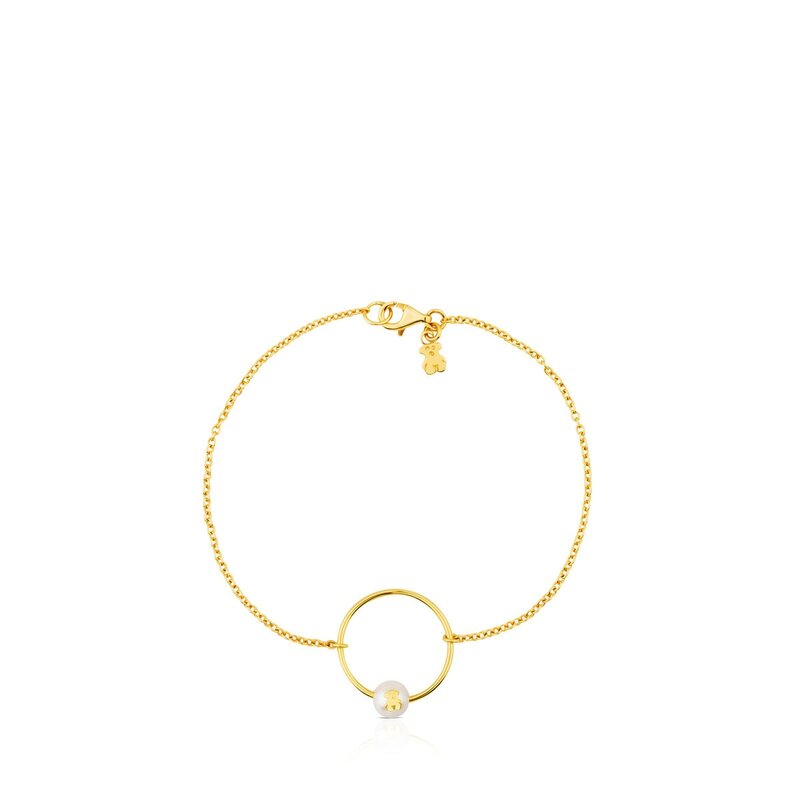 Wear it with the necklace from the same collection and there'll be no stopping you. 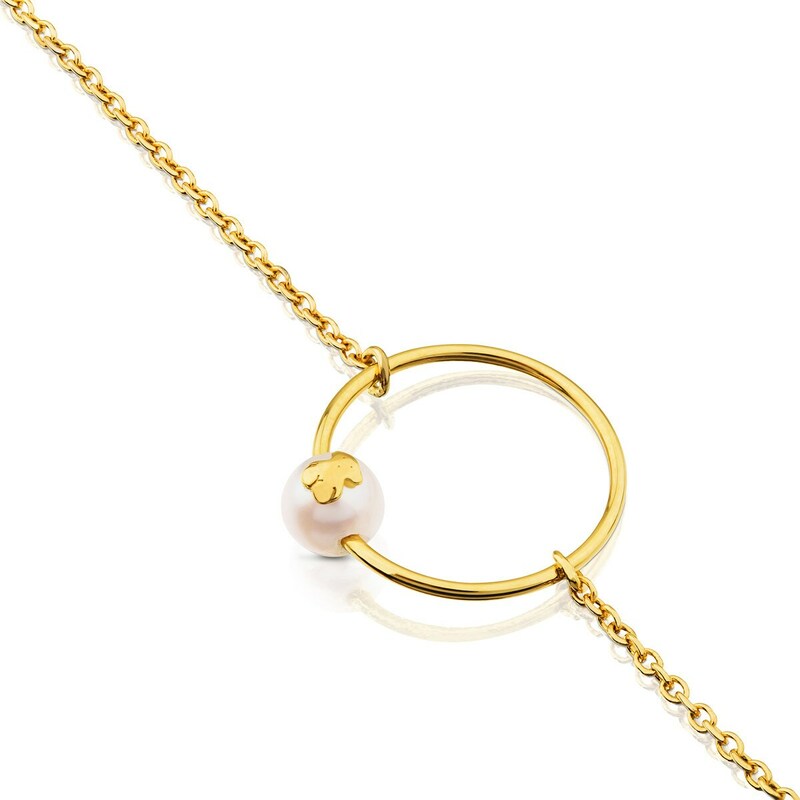 TOUS Icon Pearl bracelet in 18kt yellow gold with 5-5.5mm pearls. Ring: 1.6cm. Bear: 3mm. Length: 17.50cm.